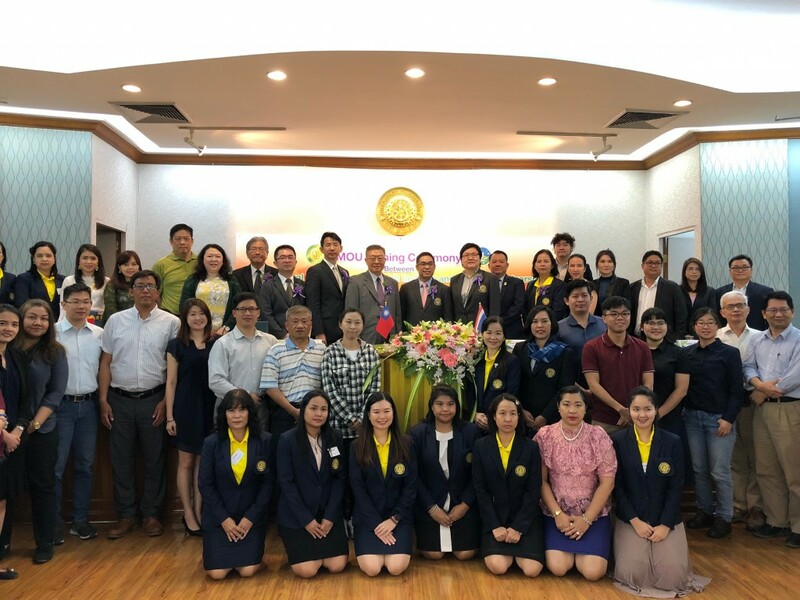 TAIPEI (Taiwan News) – Taiwan’s Agricultural Technology Research Institute (ATRI) and Thailand’s Kasetsart University signed a memorandum of understanding (MoU) last week to help advance each other’s agricultural startup work, ATRI said in a news release on March 18. 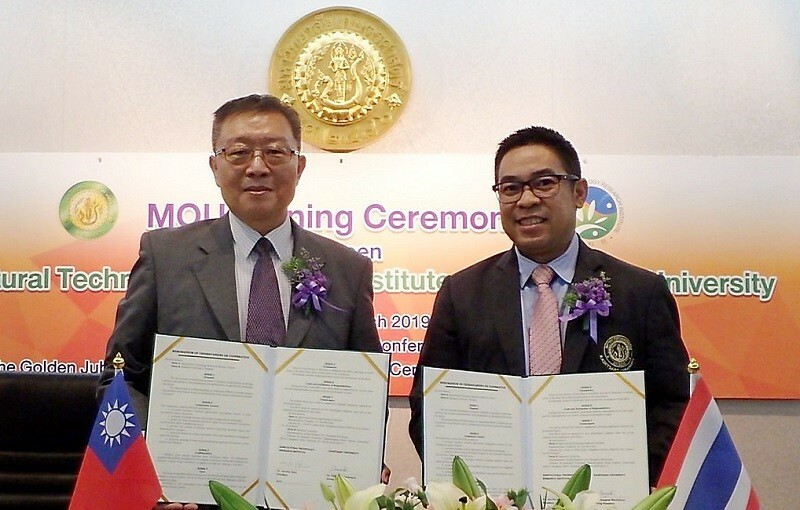 The MoU was inked by ATRI president Chen Jen-pin (陳建斌) and Kasetsart University vice president Kampanart Pensupa at the university’s Bangkok campus, the institute said. The signing of the MoU signifies that the two parties have become international partners in advancing agricultural startup incubation and in promoting agricultural technology exchange between Taiwan and Thailand, according to ATRI. Kasetsart University, well-known for its agricultural college, is one of the top five universities in Thailand. The MoU includes recommending excellent agricultural companies to be stationed at each other’s incubation center and providing them with information and consultation regarding investment incentives, tax incentives, and research subsidies, as well as providing space and assistance in miscellaneous affairs, the institute said. Agricultural companies who are interested in developing business in Thailand can apply to become ATRI’s startups, ATRI said, adding that the institute’s industrial development center will provide the registered startups with information and consultation regarding R&D, testing, equipment resources, and other services after arriving in Thailand. The close partnership between ATRI’s and Kasetsart University’s incubation centers will bring up excellent international agricultural startups, the institute said. For application to participate in the ATRI's Incubation Center program, please refer to this website. To visit Kasetsart University’s website, please click here.